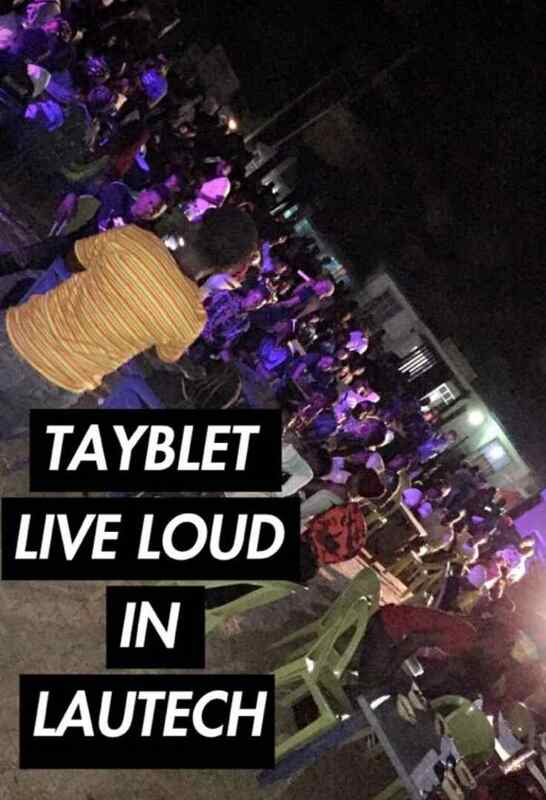 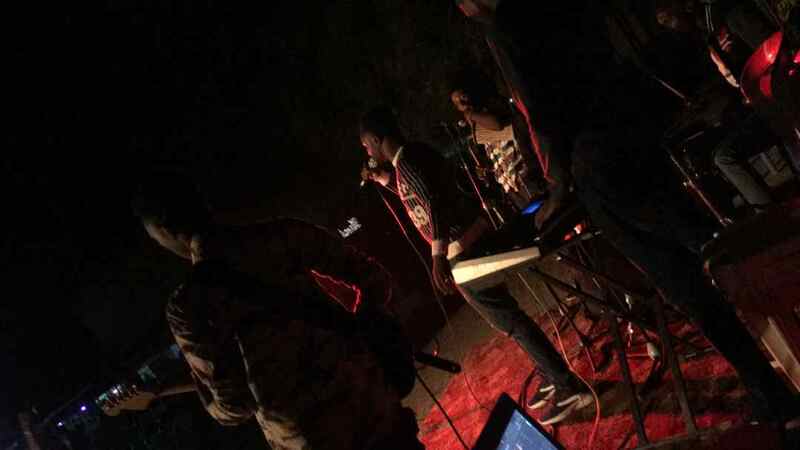 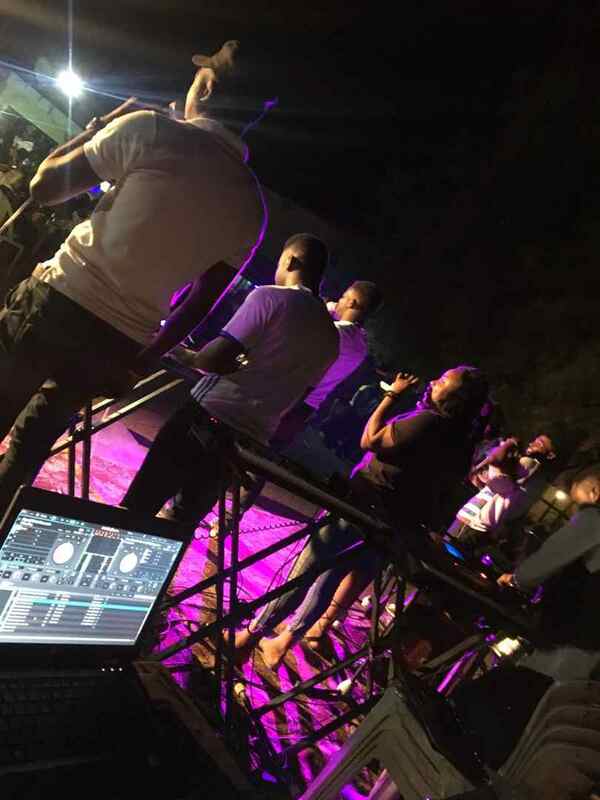 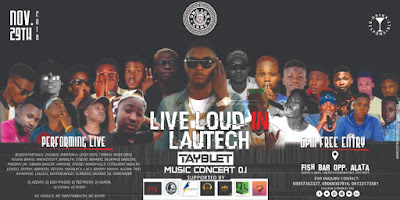 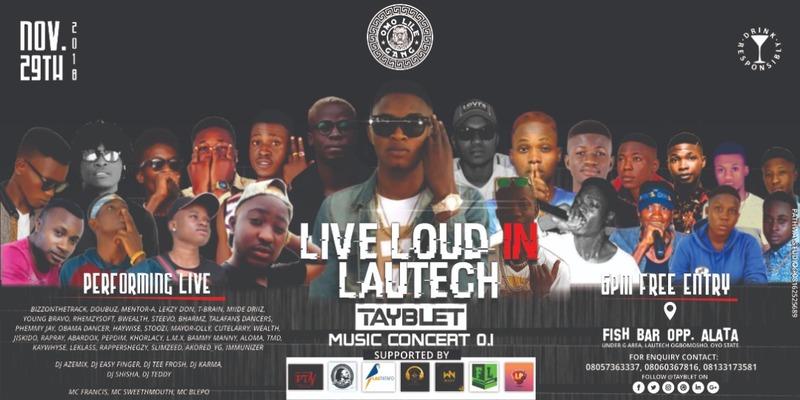 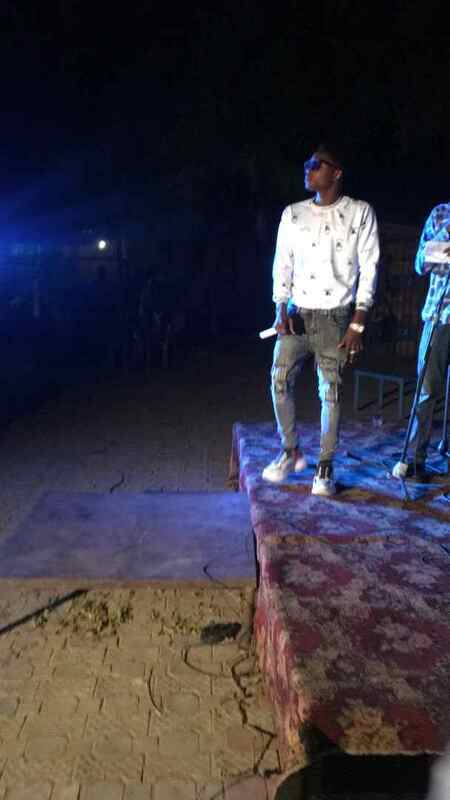 Tayblet Live Loud in Lautech which took place at Fish Bar opposite Alata Milk and Honey Yesterday 29th was a successful concert. Performance by Doubouz, BizzOntheTrack, Lexzy Don,T Brain,Miide Driz, Young Lamah, Youngest Bravo, Rhemzysoft, Bwealth, Stevoo, Bharmz, Ak Blow, Talafans Dancers, Obama Dancers, Haywise, Stoozi, Mayor-Olly, CuteLarry, Wealth, Jiskido, Rapray, Abardorx, Pepdim,Kholarcy, L.M.X, Bammy Manny, Aloma,TMD, Kaywhise, Leklas ,Rappershegzy, Slimzeed,Akorede_YG, Stevoo, Miel_za, Phemmy J & Band and other talented artists. 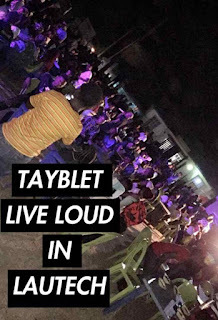 Shoutout From Tayblet of Omo Lile Gang is to all that showed up to showed him love from Organizers,Supporters Sponsorers, and Fans Home and Abroad. 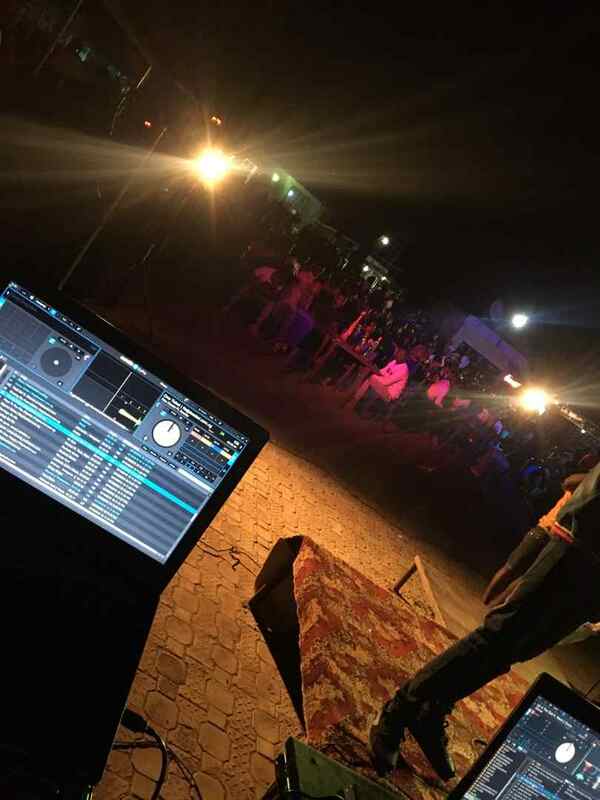 He Wishes Goodness, Greatness and Happiness to all. 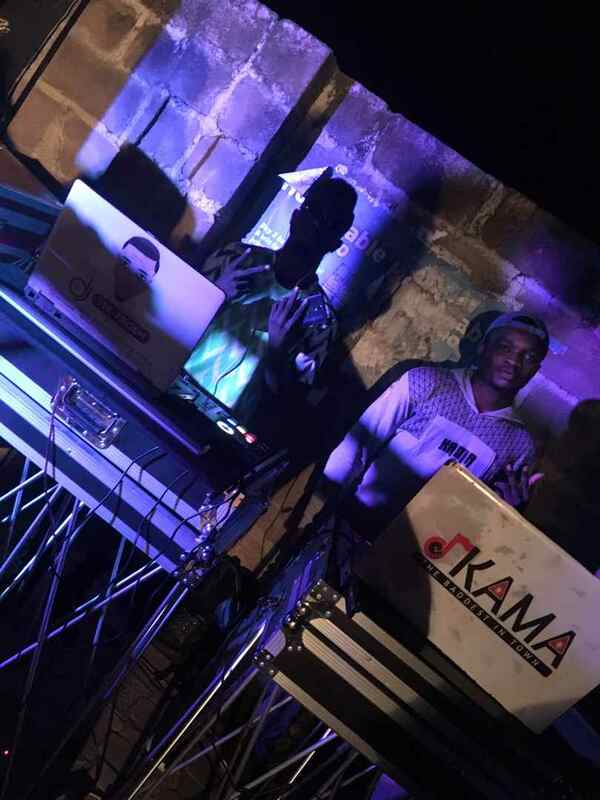 BLEPO UNSTOPPABLE COMING AT MKO 750LT ON DEC 2.. Don't miss the 2nd Blessing..
Don't Forget to Drop Comments, We love you all.